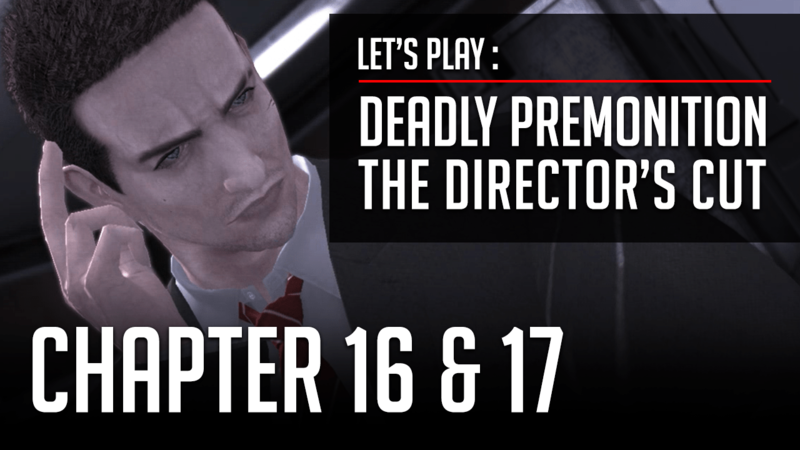 Let’s Play Deadly Premonition the Director’s Cut CH 16 & 17! The Chapter 16 & 17 video of my Let’s Play is now online! York searches for 50 year-old police documents and surprisingly all that fishing we’ve done around town sure came in handy!